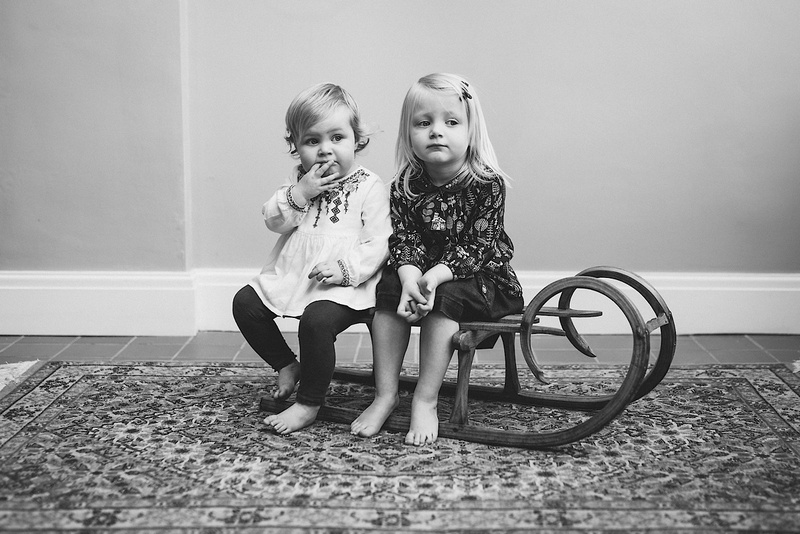 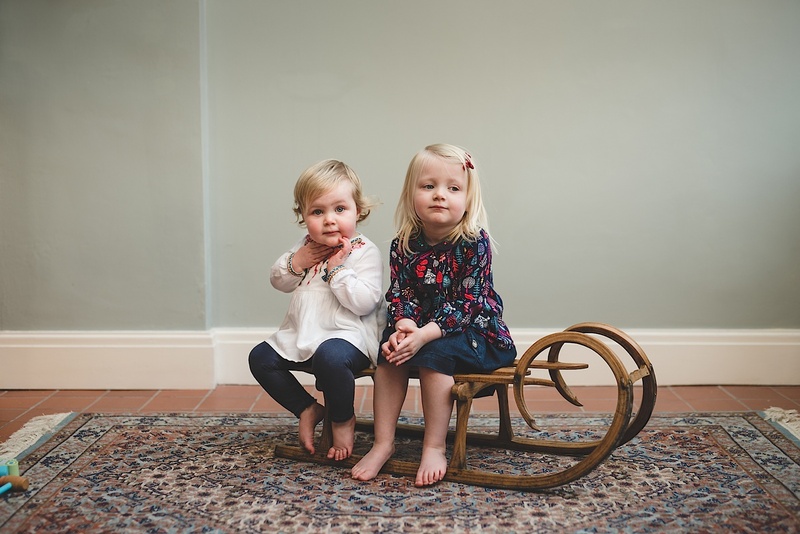 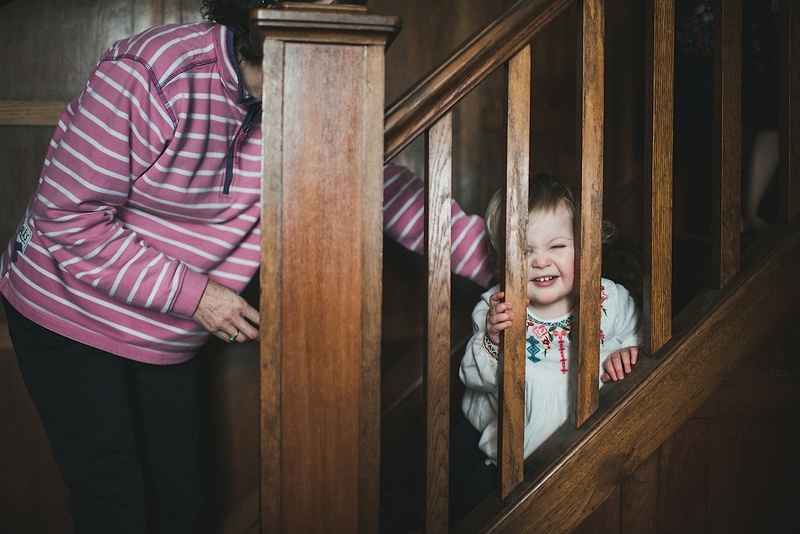 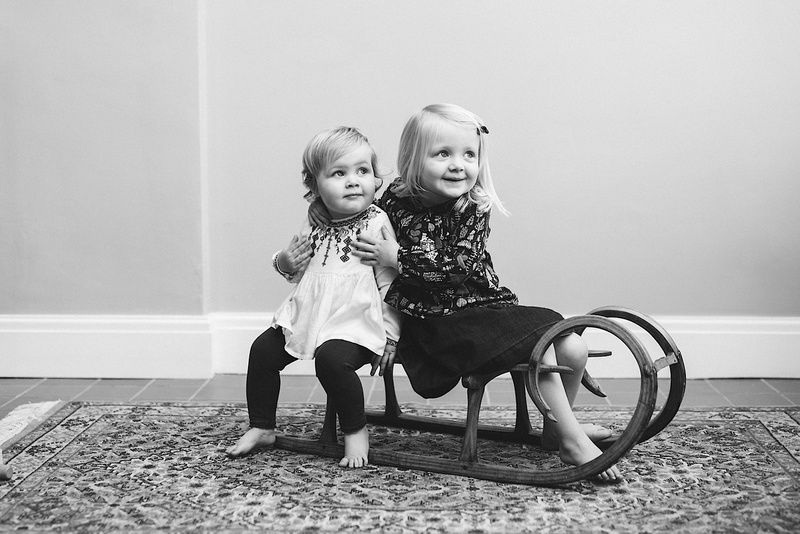 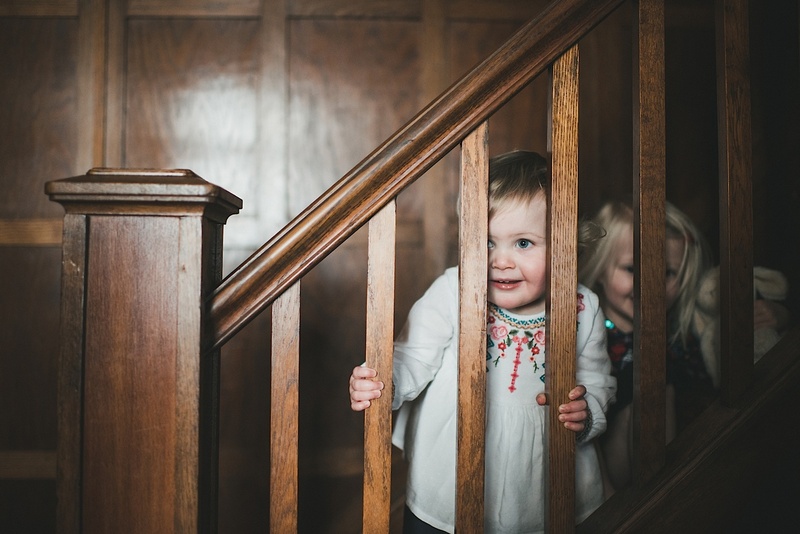 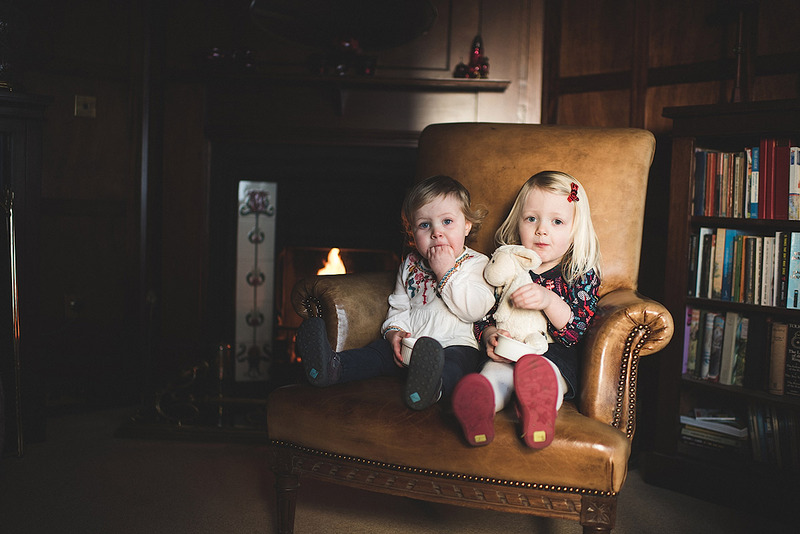 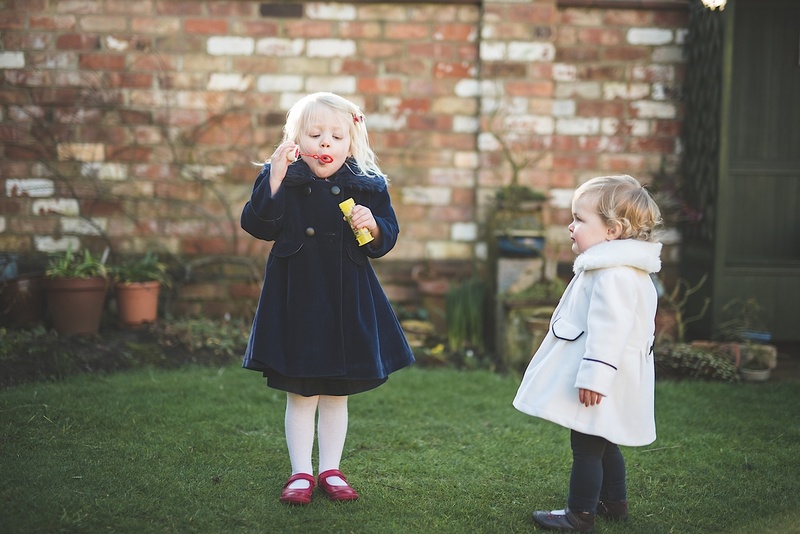 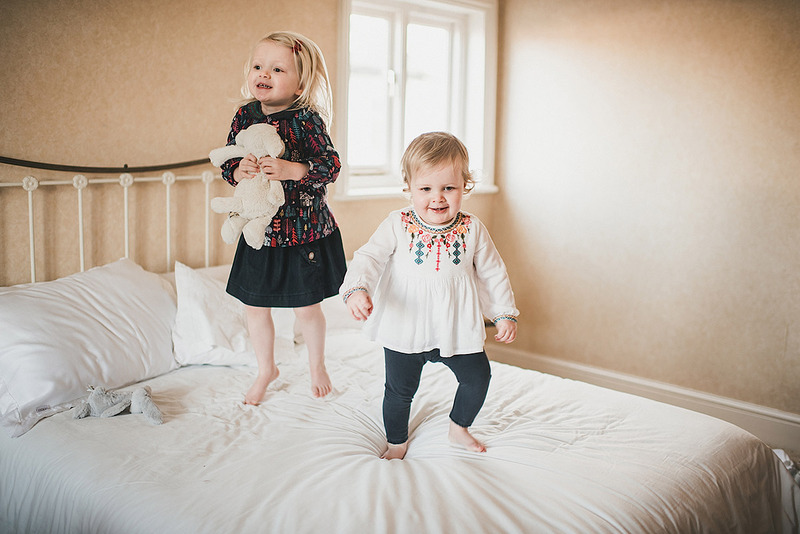 The stars of this grimsby lifestyle portrait are Jessica and Heidi. 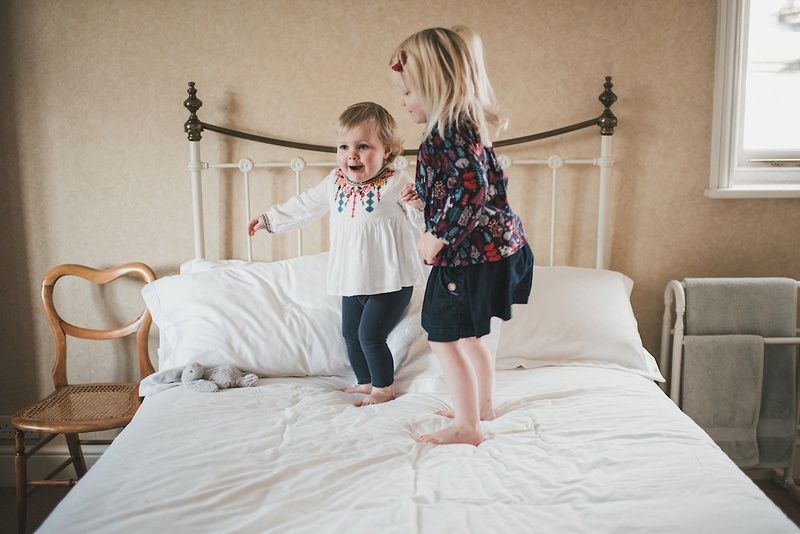 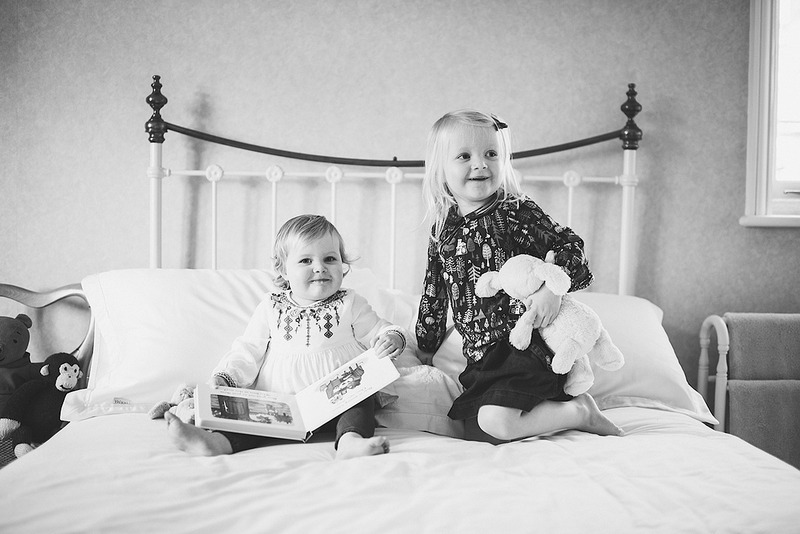 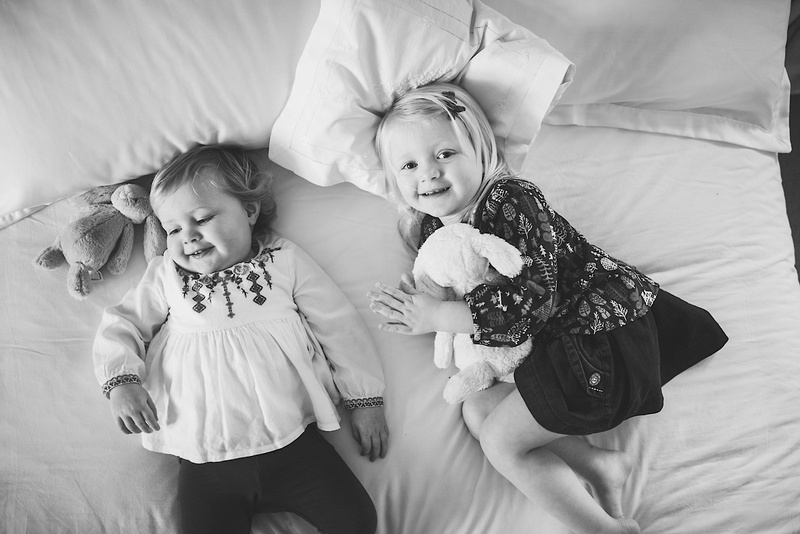 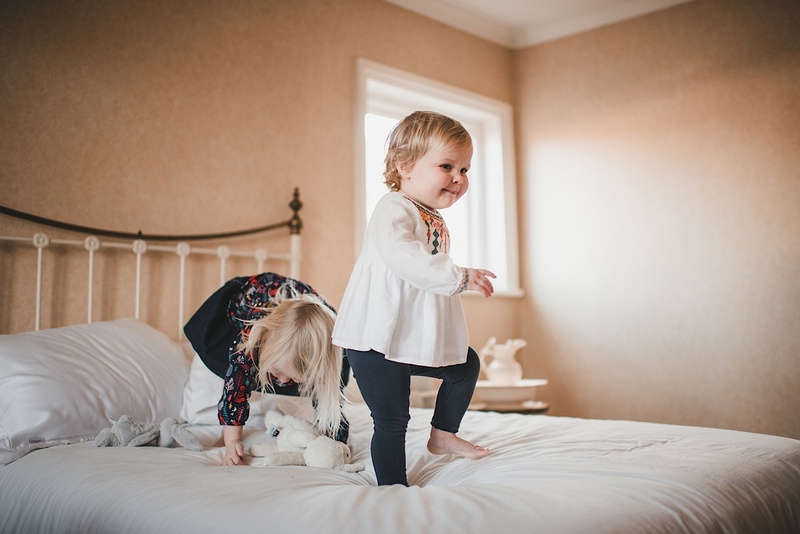 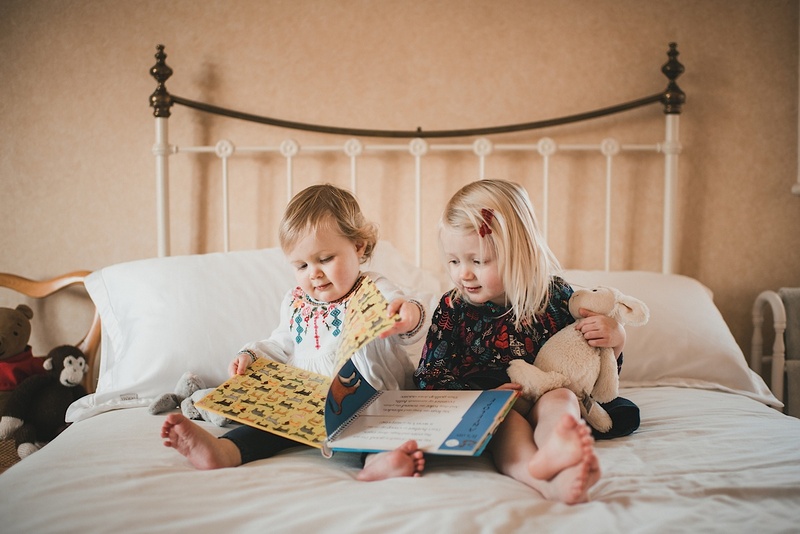 On a beautiful sunny (freezing cold) morning I visited these cheeky sisters at their grandmas house for fun with bubbles, white chocolate by the fire and story time/ jumping on the bed. 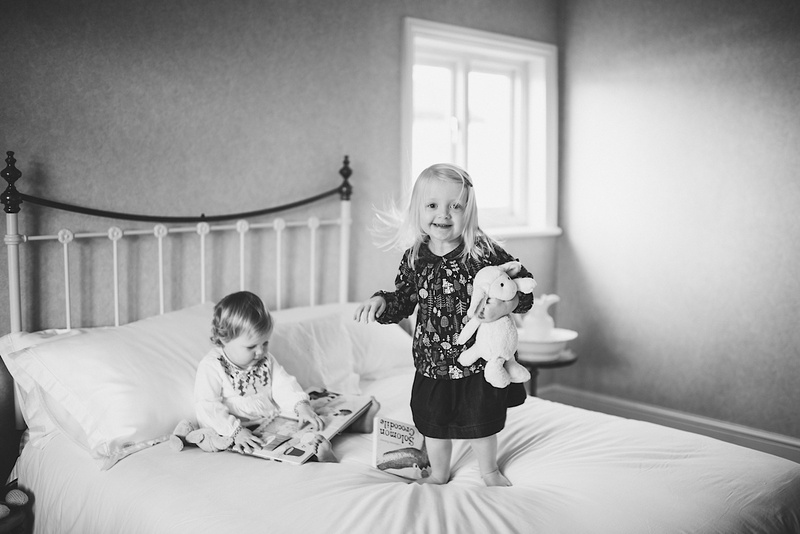 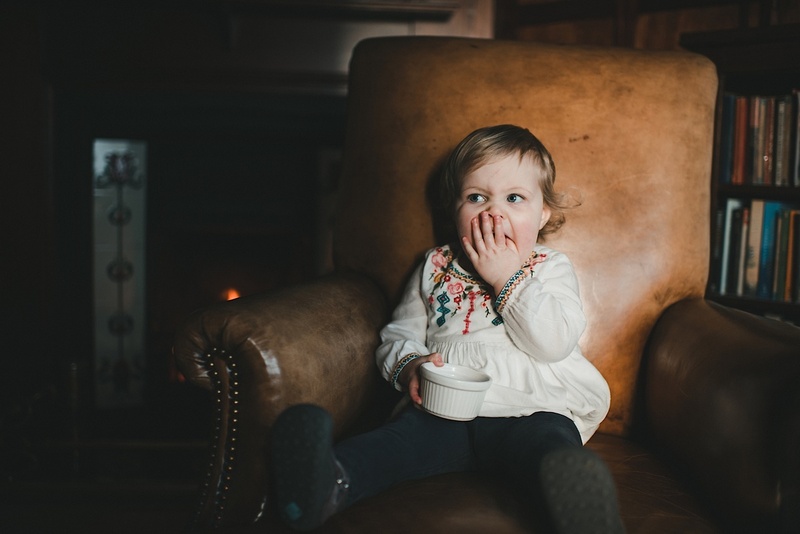 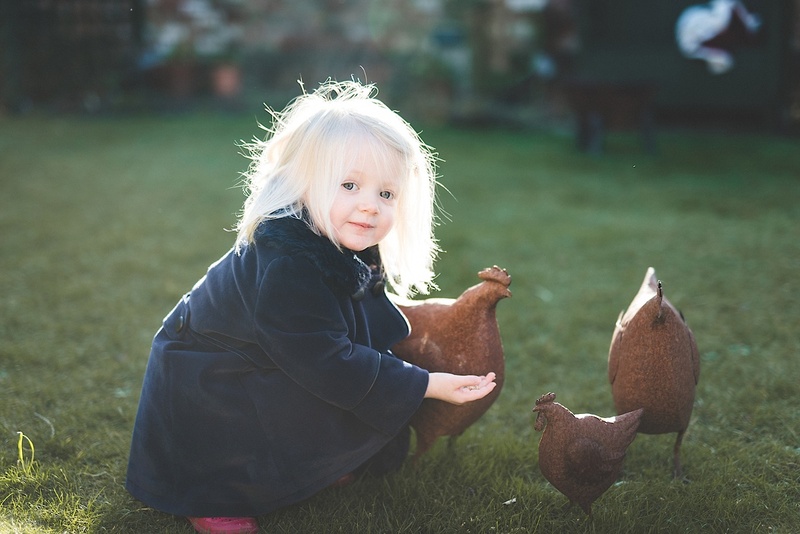 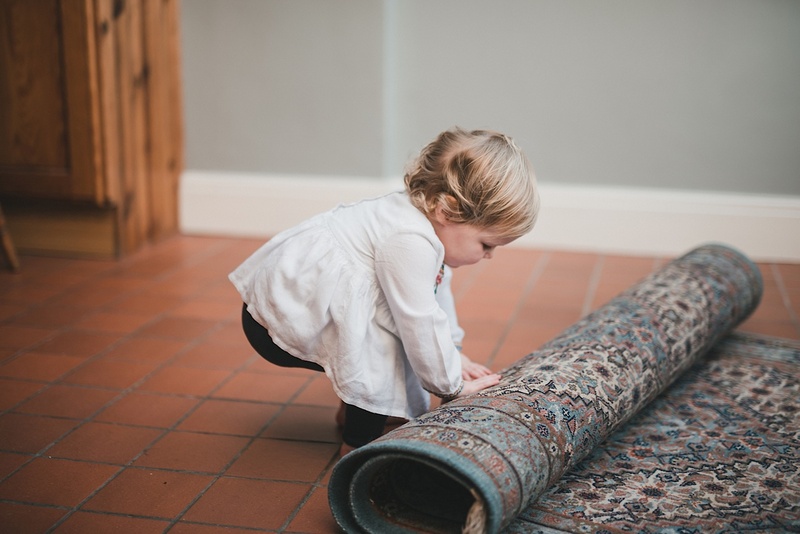 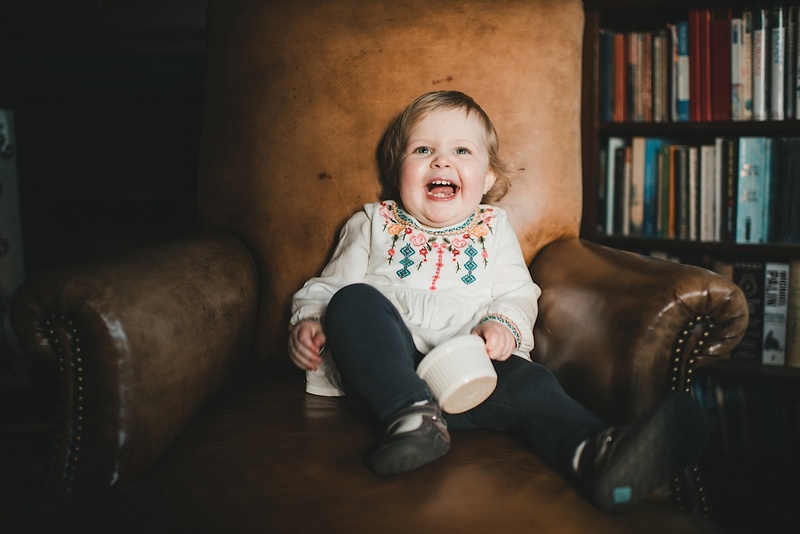 I love to capture little ones doing what they do best in their natural environment, focusing on their gorgeous little characters. 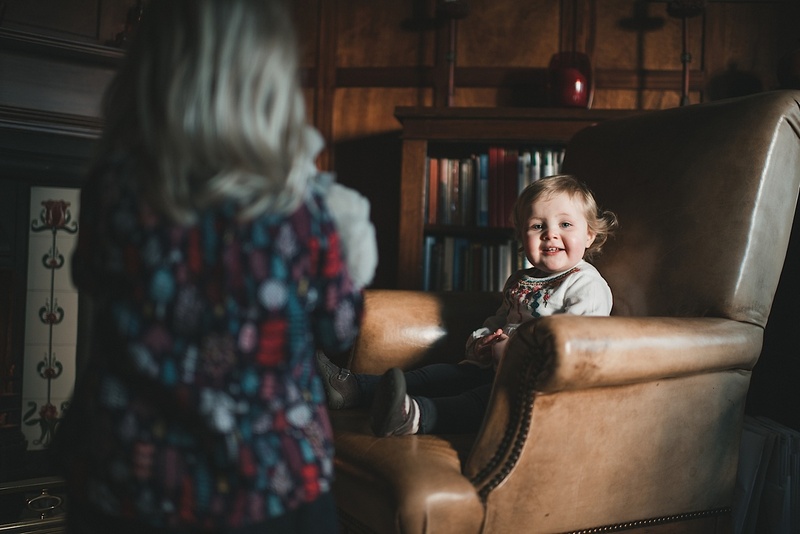 If you’re interested in a lifestyle session please do get in touch and we can discuss your requirements in more detail. 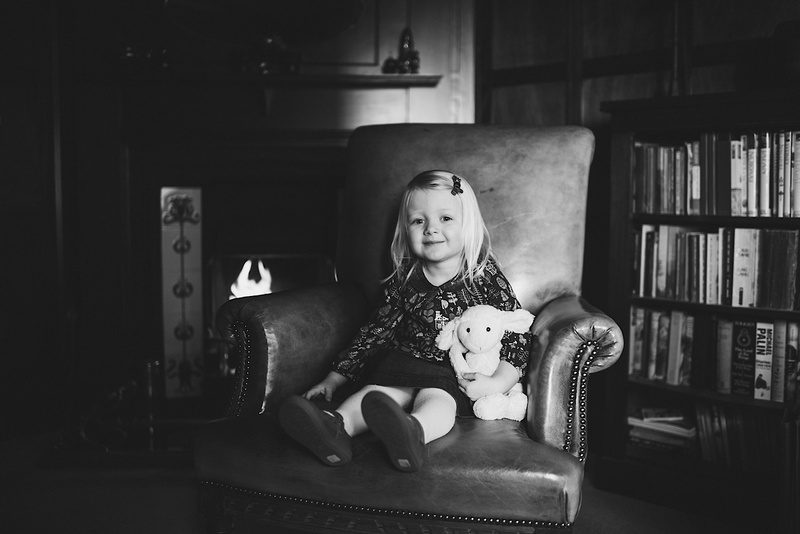 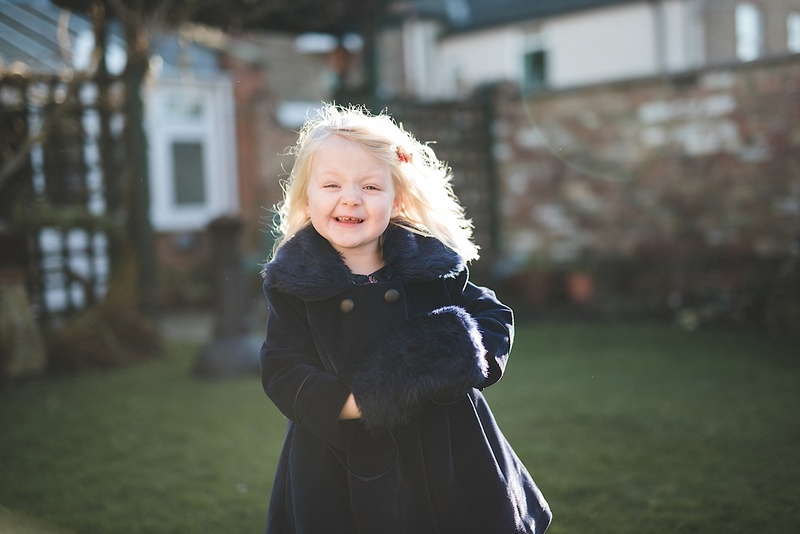 For more information on my portrait sessions please click here.